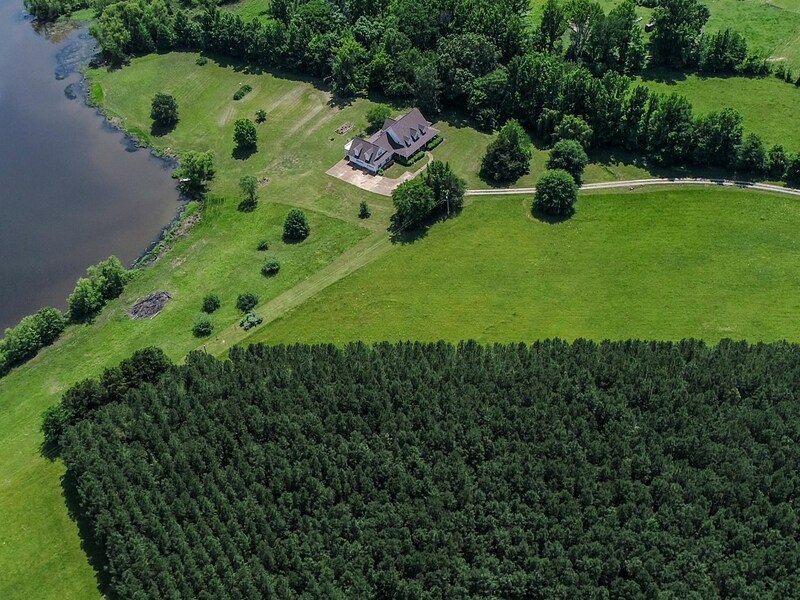 1370 WINWOOD FARMS LP - A long winding private drive leads back to this secluded 4 Bedroom, 5 bath elegantly appointed Lakefront Home / Mini Farm on 40 +/- acres, with Pasture for possible horse farm or cattle farm, woods for whitetail deer hunting, and 90 acre Private Lake full of ducks, catfish, trophy bass, & crappie for relaxing fishing at your own country home. 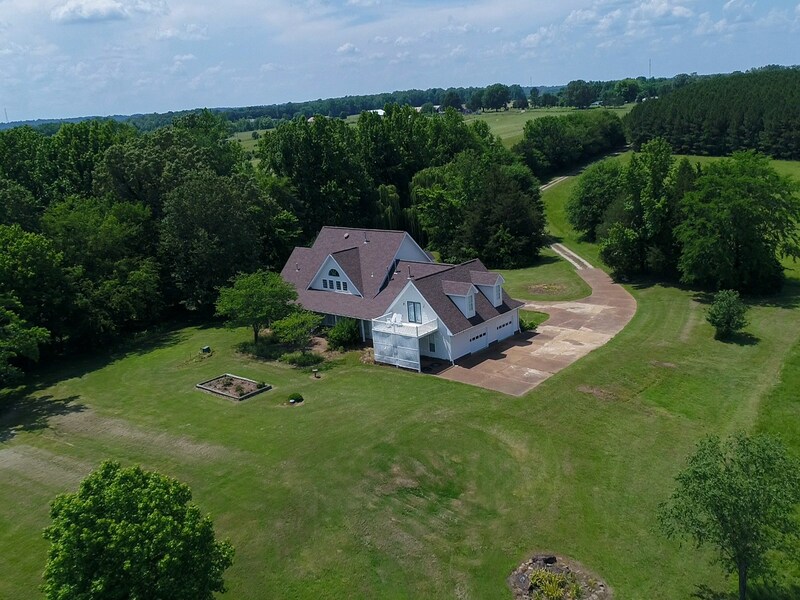 Main floor features a huge den area enhanced with towering ceilings, built-in bookcases, gas fireplace, 2 sets of double doors leading out onto a grand sized covered back porch. The den is also open to the kitchen, which makes for an airy and functional living space. The kitchen is no less as impressive as the den with boundless custom cabinets, a large eat-at island, and breakfast nook with bay windows. For the family meals, there is an elegant dining room, and also a formal living room for entertaining guest. 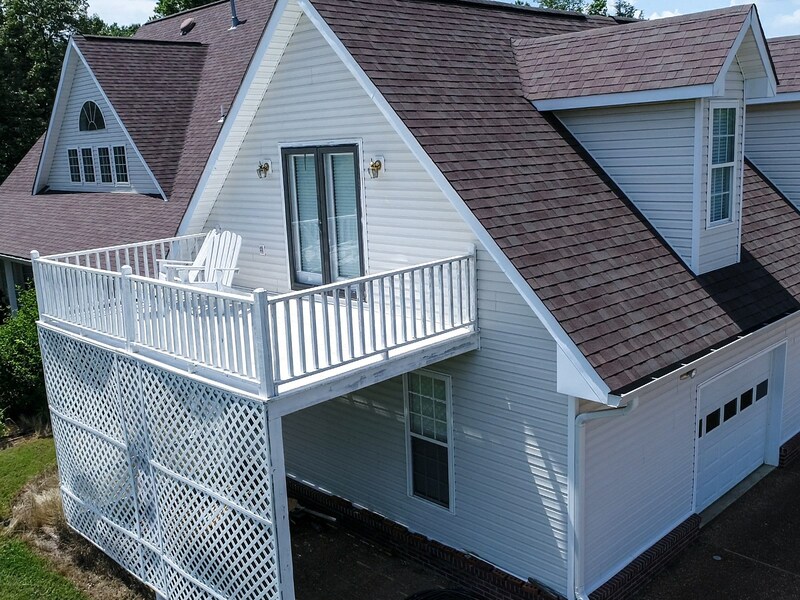 A sizable master suite is also located on the bottom floor complete with a glamorous master bath equipped with double sinks, whirlpool tub, separate shower, a colossal sized walk-in closet, along with a smaller walk-in closet made from cedar. The utility along with 2 more baths round out the main floor. Second floor supports a 2nd master bedroom with its own private bath, 2 more nice sized bedrooms, both with double closets, and storage underneath the dormer window seats, along with another full bath. The oversized insulated garage measuring 22ft x 37ft, is wired for a generator and has 2 breaker boxes, with one being a 200 amp and the other 100 amp. 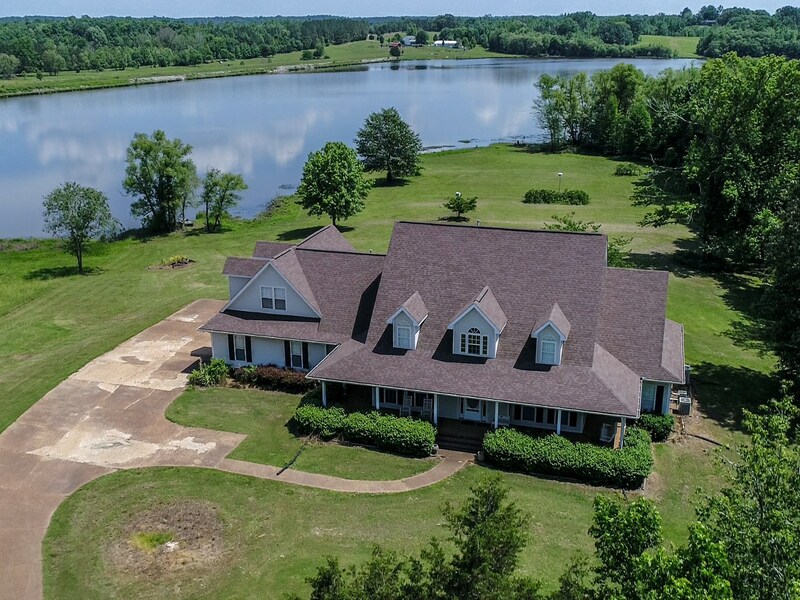 Located over the garage is a huge 17ft x 33ft bonus room / media room / hobby room / bedroom, with French doors leading out onto a balcony offering breathtaking views of the lake. 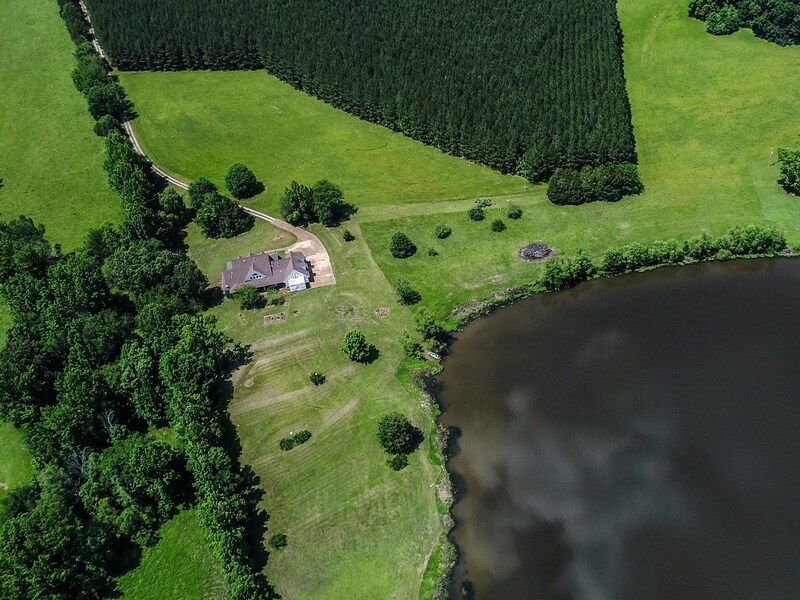 The Private Lake is just as impressive as the rest of this phenomenal property, measuring approximately 90 acres, and can only be used by the few owners whose farms join the water, in which this owner has approximately 800Ft of frontage. 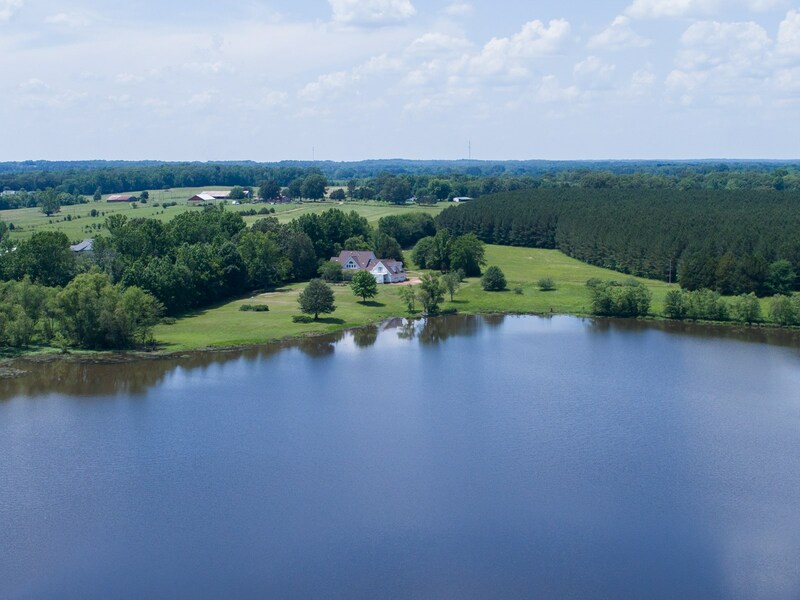 Lake is stocked with trophy bass weighting well over 10 pounds, catfish, brim, crappie, and also offers some good duck hunting. 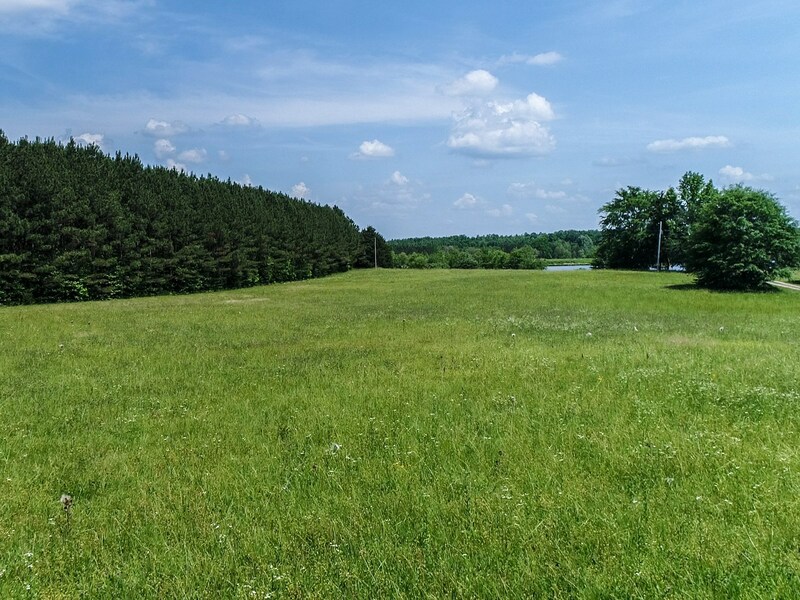 The Acreage has approximately 20 acres in pine forest that holds lots of game / wildlife such as whitetail deer, squirrels, rabbits, and if you are wanting an equine estate or cattle farm, about 4 to 5 acres of Gorgeous Pasture for cows or horses. 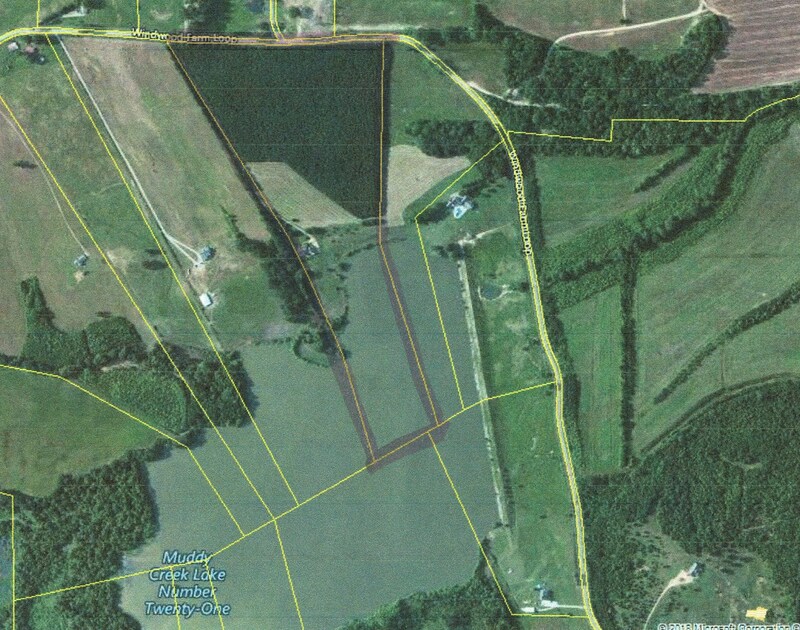 There are also blueberry bushes and apple trees on the property. Beautiful level garden areas for any vegetables or flowers you would like to grow. Other extras include a central vacuum system, in ground propane tank, three central heat/air systems, and furnishings are negotiable! 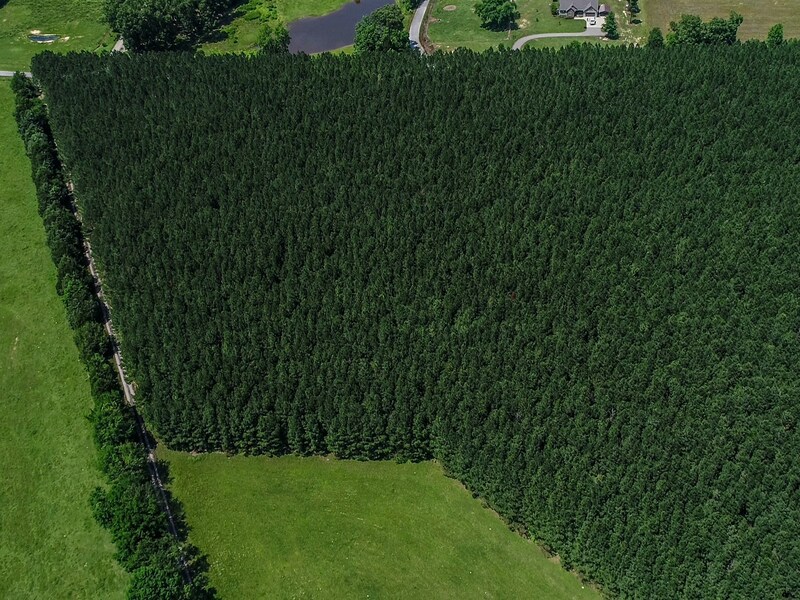 All this above is located in a quite peaceful area, a little over an hour drive from Memphis TN.